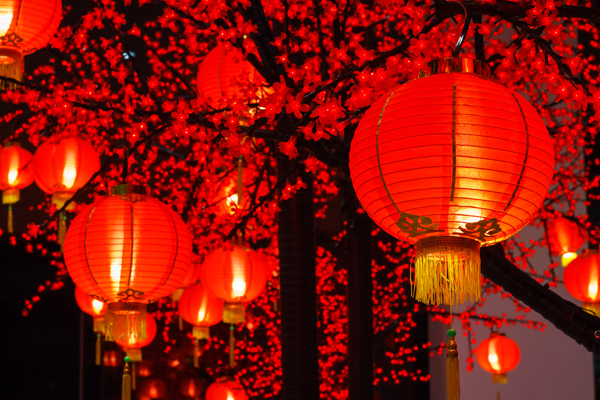 In traditional Chinese art and culture, red is considered to be a very auspicious color. For example, monetary gifts are often packaged in red envelopes signifying fortune and good luck. 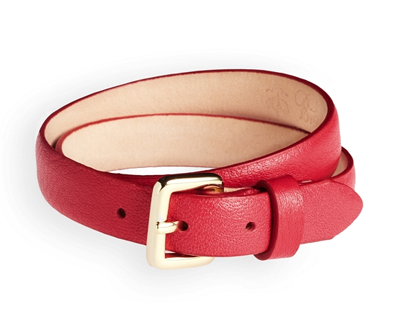 In honor of 2016’s Year of the Monkey, Princeton Magazine has chosen to shop red! Simply click on each product image to purchase and bring a little luck into your own life. Mad For Mattes! Just one swipe and you’ll see this is the stuff beauty legends are made of. Our ultra-luxe formula glides on for show-stopping, saturated color every time. “If only balloon animals could hold up my books!” Yes, we heard your cries of despair, and you’re not alone. But now, there’s hope. 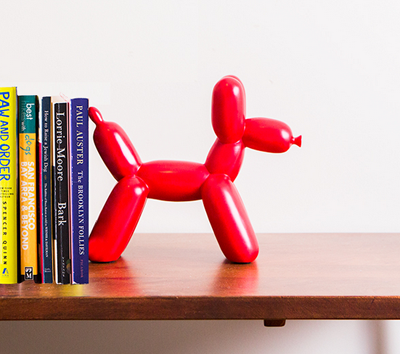 You, along with millions of others, can finally keep your books upright with balloon dogs. These bookends possess all of the advantages of traditional balloon animals (look adorable, evoke childhood nostalgia), without the traditional weakness (won’t pop, deflate, float away). We heard you, and we listened. 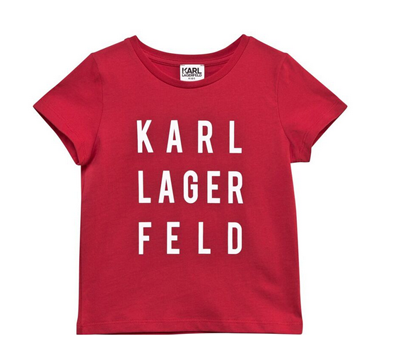 For a stylish addition to his casual collection, look to Karl Lagerfeld Kids. This stand-out red tee features the words ‘Karl Lagerfeld’ printed to the front in white split between three rows. The vibrant piece boasts a soft cotton blend, short sleeves and a classic crew neck making this the ideal piece to wear on playdates or casual days out with family. Team the tee with denim shorts and canvas shoes for a cool look that he’ll love. 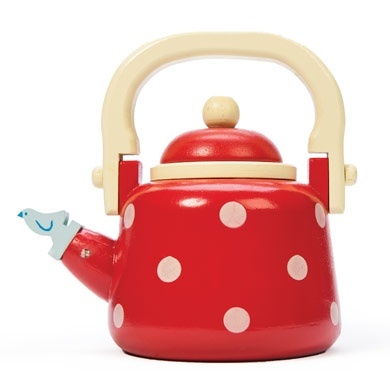 This Dotty Kettle from Le Toy Van will be a pretty gift for your child this season. This painted wooden toy boasts an all over white dot design, with a detachable lid and bluebird whistle included on the spout. Perfect for making pretend cups of tea, your little one’s imagination will be encouraged with this piece. 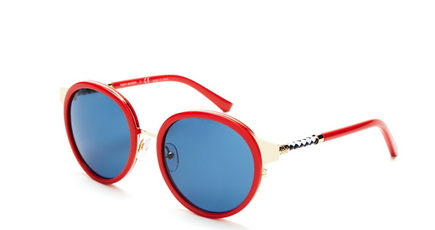 With retro round frames and two-tone leather temples, Tory Burch’s glam-girl sunnies stand out from the pack. 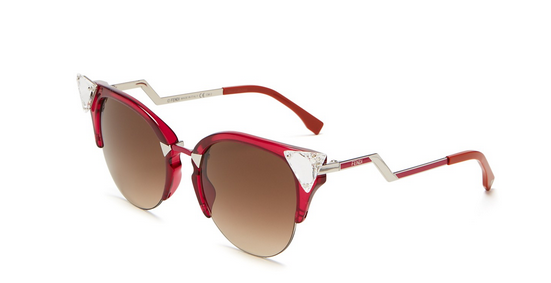 Transparent pink frames with pink gradient lenses (100% UV protection). Large crystal detailing at frame corners; zig-zag sides with logo. We love a lot of chairs but this one instantly puts a retro spin in any room. 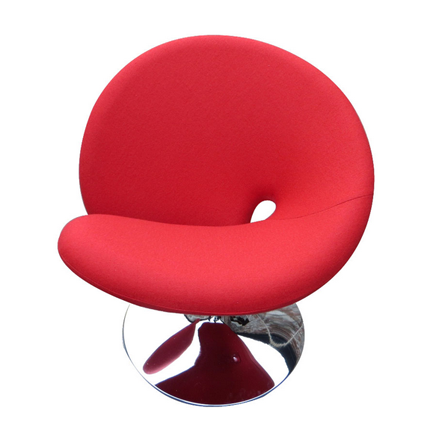 In comfy red wool with a sleek chrome base, it adds just the right amount of color and sass. 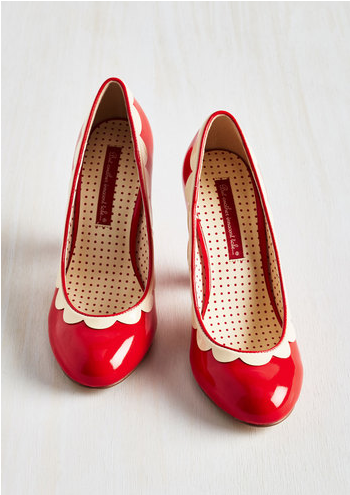 Add some ‘punch’ to any outfit with these fantastic shoes. 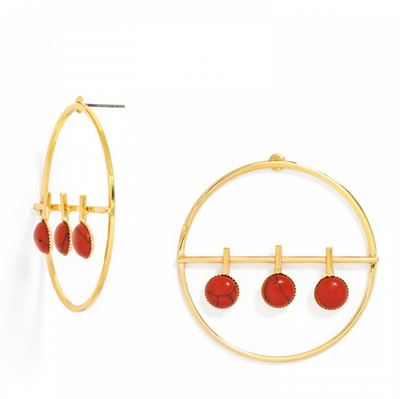 Organic scarlet stones in an architectural silhouette add a minimal touch of color. Top off your cold-weather look with Sara. 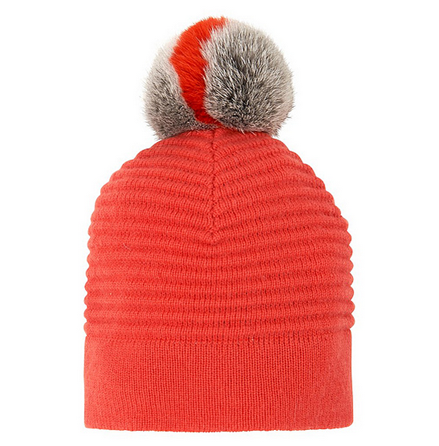 Crafted from a super soft wool and cashmere mix and finished with a by-product rabbit fur pom pom, it’s the chicest way to stay snug when the weather cools. Team with the matching scarf to stay both warm and stylish. 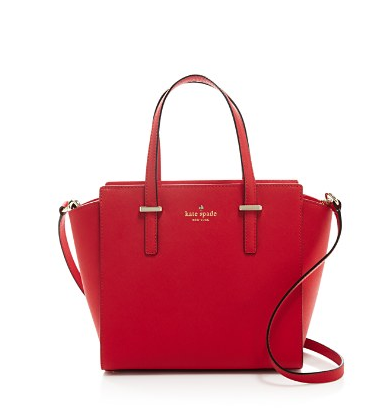 A scaled-down silhouette and optional crossbody strap make this sleek saffiano leather satchel from kate spade new york as versatile as it is sophisticated. 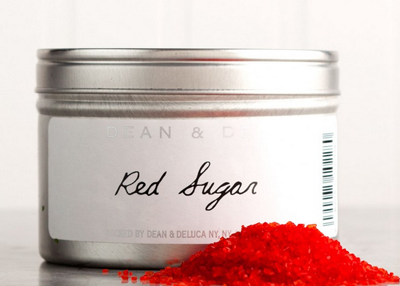 Brilliant, well-polished gems, these pure crystal sugars lend sparkle and a splash of color to cookies or pastries. For serious endeavors or whimsical explorations, these granules provide an artist’s palette for the baker. This bracelet is crafted in pebble leather with light gold hardware. Imported. 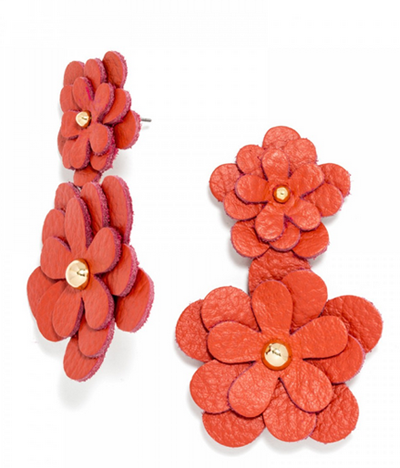 Bright red leather blooms make for a fun, whimsical statement.